An ultra-smooth blend with solid tobacco undertones, New York City has a slightly nutty and sweet taste that ends on a semi-sweet top note. The tobacco and sweetness are in perfect harmony with each other. This makes for a seriously good vape that tastes absolutely divine! 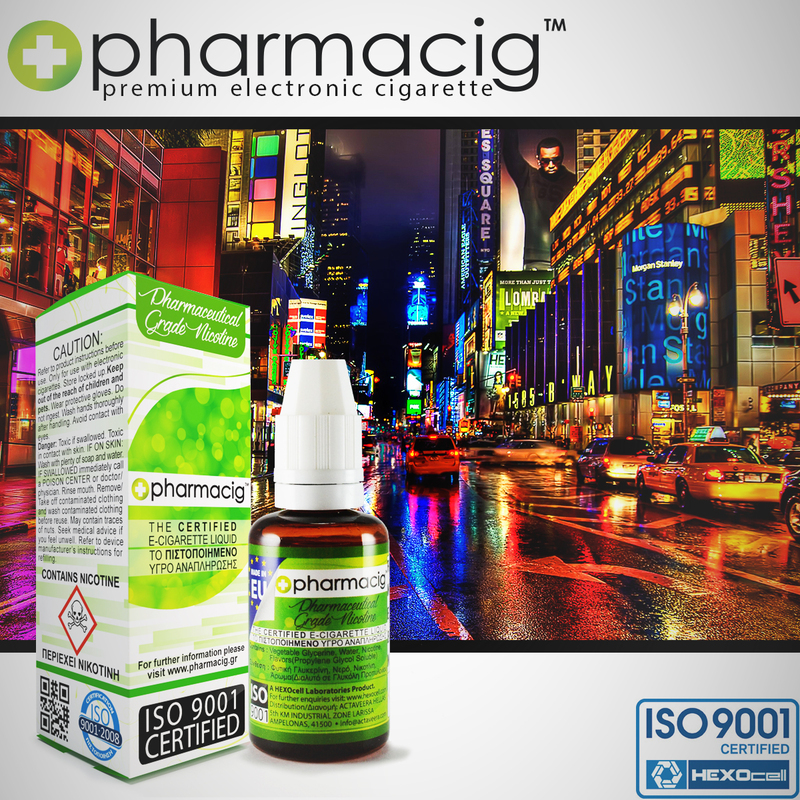 An intense and full-bodied vape, New York City is incredibly smooth, chunky, and full of smoky tobacco flavors. As you inhale, you get a caramel and vanilla infused tobacco taste that delivers a sensational throat hit. As you exhale, the feeling is very similar to exhaling genuine cigarette smoke. Liquid is translated into vapor with amazing accuracy - the tantalizing smell you get when you crack the seal is exactly the same when it's vaporized. 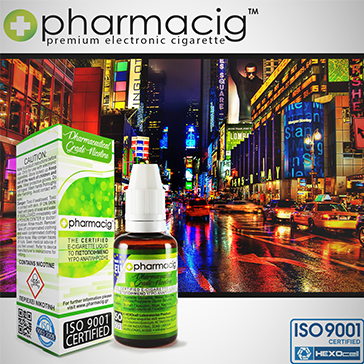 New York City can easily become your all-day vape!